In my practice, I don’t use tarot decks, so I had to some research, and here’s what I found from Doreen Virtue’s and Radleigh Valentine’s, Daily Answers from your Angels Oracle Card Deck, The Magician; Archangel Raziel. 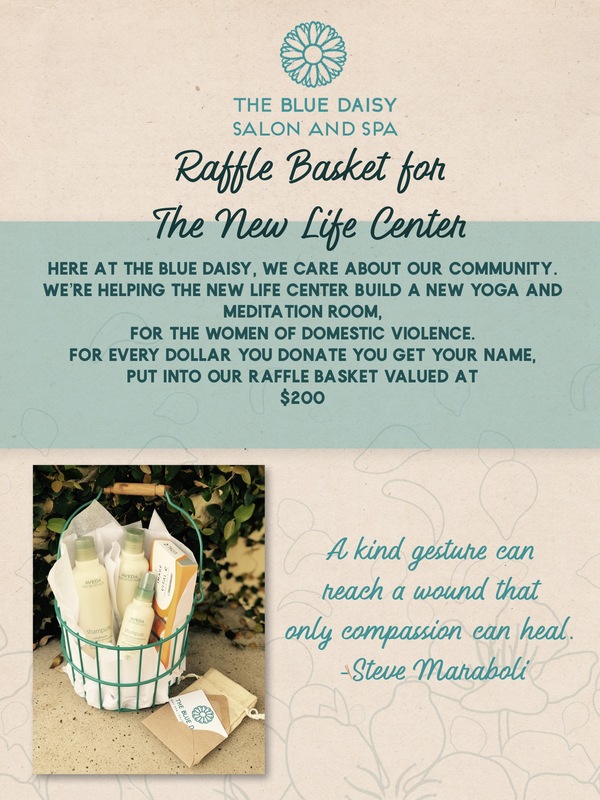 “This card signals that it is the right time to begin new projects! If you had any doubts about your ability to manifest your dreams, leave them behind. In fact, the more self-confidence you have, the more success you experience! Fortunately, the angels can boost your inner strength if you will call upon them for help. 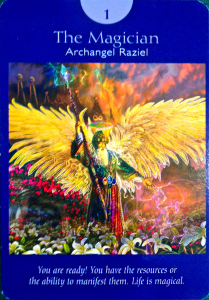 Archangel Raziel is the wizard-like angel of spiritual secrets and mysteries who will open doors of opportunity for you. He will also speed you along the pathway of manifestation so that you will enjoy success much more quickly than seems logically possible.” (Doreen Virtue and Radleigh Valentine). For the last few weeks we’ve had the Blessings Card, Enchantment, and now, The Magician. My sense is that in March we are giving our cares, worries, and burdens to the angels and at the same time rising above the fray to new possibilities, and dreams. Now we begin to see the impossible as possible, or maybe even probable. The Magician also tells us that Archangel Raziel is the keeper of ancient wisdom and secrets and that by asking we can access that knowledge. Spring equinox ushers in our first day of spring on Tuesday, March 20th. Mercury officially goes into Retrograde, March 22nd through April 15th. P.S. I think I’m getting this deck. 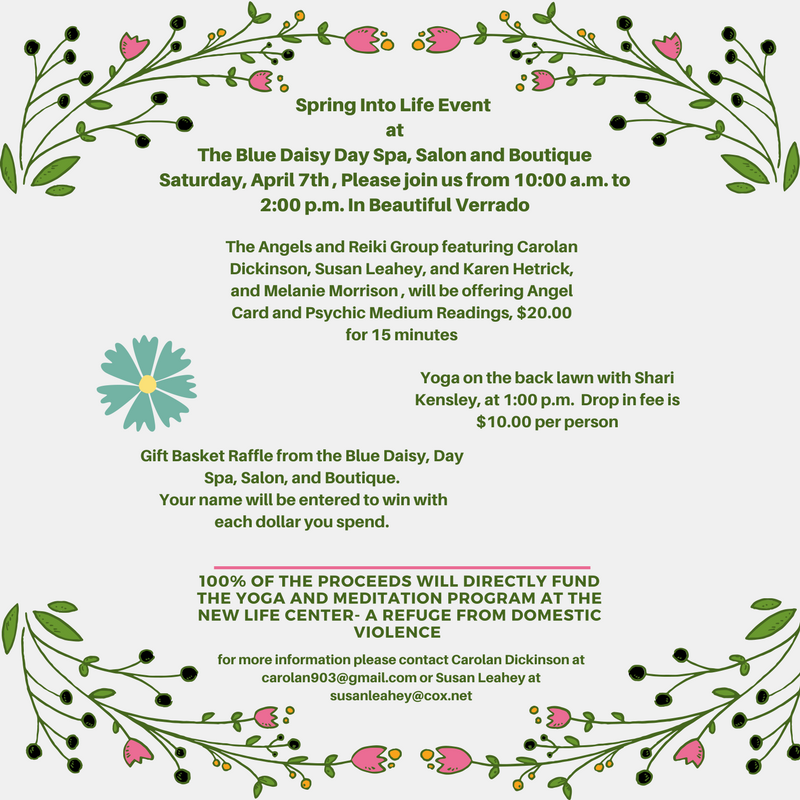 Please come see us, Saturday, April 7th, from 10:00 a.m. to 2:00 p.m. to benefit the Yoga and Meditation Program at the New Life Center – A refuge from Domestic Violence.